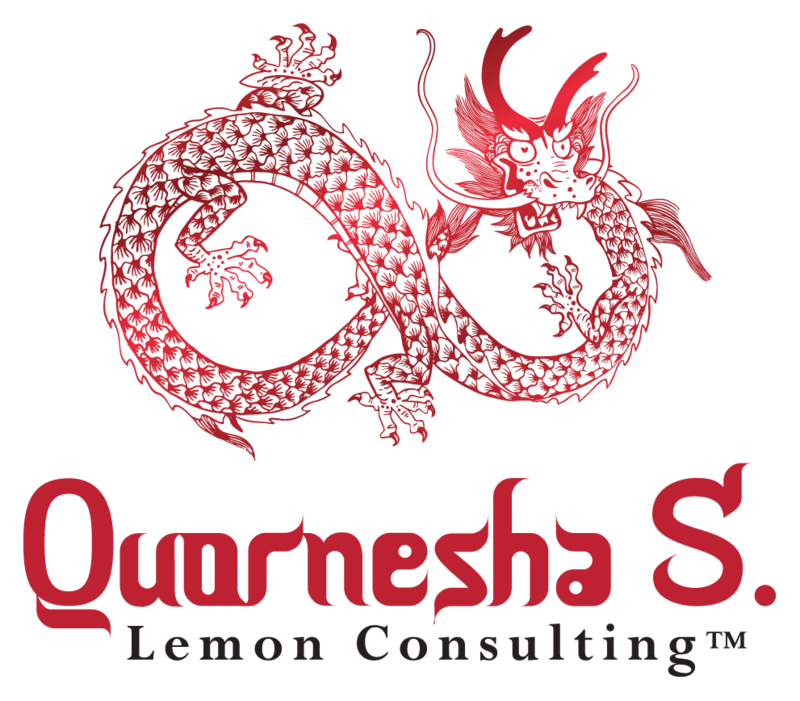 The Following Channel is from higher powers, Divine, the ancestral plane and is prophetic through Quornesha S. Lemon| Whether a waterfall appears in dreams, visions, waking life or synchronicities, it is a sign and message that you should relax exactly where you are at this time in life. If you are constantly thinking of how your life could be better it is a good time to know that the waterfall is ever flowing, and it is abundant and you should be more content with your current blessings. You cannot gain more, always discontent with what you have. If your friendships and relationships or life partner aren't doing enough to 'make' you happy, then it may be something deep within yourself that is longing on the past, or would have, could have, or should have's. It is time to tap into your equilibrium again. Find peace within again. The outside world will look a lot different if you'd just pause and see how blessed you are. A form of healing is necessary. Allow others (a coach, healer, shaman, etc) to assist you insightfully with those unhealed aspects. The waterfall symbolizes these keywords: making sudden changes, chasing after what is unknown, unknowingly making sudden decisions, etc. I am a certified Hypnotherapist and can assist you in healing emotional wounds, reconditioning habits, and more through hypnosis.